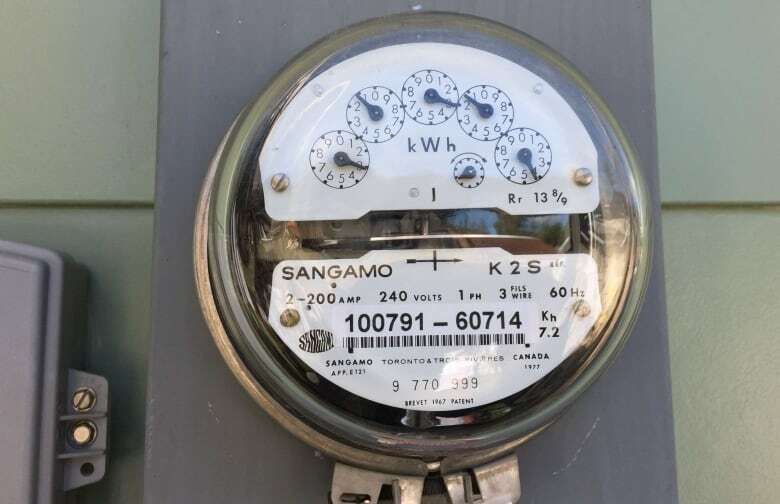 With the threat of skyrocketing electrical power bills looming, the PUB has released two consultant reports that look for ways this province can keep electricity rates down — and that includes cutting Nalcor's workforce. With the threat of skyrocketing electrical power bills looming, a new report says cutting Nalcor's workforce is one way the province can keep electricity rates down. Synapse Energy Economics and the Liberty Consulting Group were asked by the Public Utilities Board to prepare reports as part of the board's review of electricity rate mitigation options and impacts in relation to the Muskrat Falls Project. The consultants say that without measures to mitigate increases, rates to domestic customers could double, from the current 11.3 cents per kilowatt to 22.9 cents per kilowatt hour by 2021. The two reports, which were released by the board Wednesday, are preliminary findings from the two expert groups. Synapse focused on the province's future demand for electricity, possible export markets, conservation and demand management measures, and the possible benefits of shifting from energy sources, such as oil, to electricity. Liberty focused on the cost-saving possibilities of changing the ways Newfoundland and Labrador Hydro and Nalcor are organized and operate. Synapse's report says there doesn't appear to be one simple, magic bullet to keep rates down. "Significantly offsetting the electricity rate increase from the Muskrat Falls Project will clearly require proactive policies on a variety of fronts," reads the report. Synapse recommends several aggressive policy initiatives to promote electrification, cost-effective conservation and demand management initiatives, and increased export sales. Increased reliance on electrical power means spending less on oil avoids, reducing greenhouse gas emissions, and provides revenue to pay for the Muskrat Falls Project's costs. "Regarding electrification, we recommend consideration of time-of-use rates for all electric vehicle customers, and also for those switching from oil heating to electric heat pumps (or boilers, for institutional or commercial conversions); make-ready infrastructure to support electric vehicle charging stations; utility investment in fast-charging stations for low-income, commercial, and government customers," says Synapse. The group also recommends "aggressive" measures to conserve energy and cut the demand for energy. "We recommend: increased energy-efficiency budgets; creation of an energy-efficiency stakeholder advisory group; avoided-cost studies; aggressive demand response programs; and investigation of heat pump programs that will minimize power consumption during the highest winter peak periods," says Synapse's report. The Liberty report looked at the structure of Nalcor and the financing of the Muskrat Falls project, and says it found opportunities for savings. "Potential revenue requirement mitigation through capturing dividends and returns and Muskrat Falls Project financing changes have a value measured in hundreds of millions of dollars annually," Liberty's report says. Among many other changes including improving efficiency, Liberty also encourages Nalcor to have a hard look at the number of people it employs. "Nalcor identifies a total complement of some 1,700 full-time equivalent persons. Even a five per cent cut in resources … would reduce revenue requirements in the range of $15 million per year," says its report. "We therefore propose examination of consolidation opportunities at all Nalcor organizations conducting direct and support activities." The consultants are expected to file their final reports before the end of the summer, and a public hearing will be held in the fall. The board's interim report to government addressing its preliminary findings is expected by Feb. 15, and the board's final report to government is required by Jan. 31, 2020. The provincial government's reference questions to the PUB seek to determine how—and to what extent—the province can mitigate electric rate increases for electricity customers on the island interconnected system that are required to pay for the Muskrat Falls Project. Synapse's report lays out what the Muskrat Falls Project will mean to Newfoundland and Labrador Hydro. "Based on information provided by Newfoundland and Labrador Hydro, its projected revenue requirements will increase from a total of roughly $592 million in 2019 to more than $1.1 billion in 2020, further increasing to roughly $1.3 billion per year by 2030. 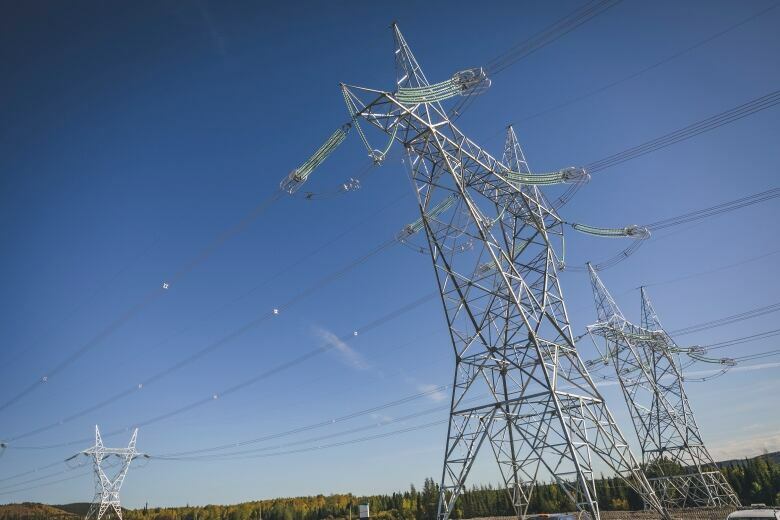 Interconnected Island customers (both NLH's and Newfoundland Power's) will see total payments rise from roughly $506 million in 2019 to more than a billion dollars per year in 2021, and up to $1.2 billion by 2030," says the Synapse report. "Most of these revenue requirements represent fixed costs that must be repaid regardless of the level of in-province consumption."